I am introducing another Category that I am temporarily naming ‘Lost In Thought’ while I am in search for a more apt word and pending my own creation of such a phrase. Lost In Thought will be all about quotations, anecdotes, reflections, posts that I will come across eihter from Facebook, in other blogs, other social networking sites, from books, in the movies. These are not my own words but they are worthy to be shared with you. They aim to guide you, inform and make you realize and learn from life in general. I will try to post one Lost In Thought entry everyday. Sometimes, when words fail me yet I want to share of my thoughts with you, these entries will sort of speak on my behalf. If they aren’t what I think or feel, its something that I know you can learn from. In times when I am challenged, in those times when I feel tired and alone, I find refuge from my Books. Regardless of the topic, books appease my nerves, relaxes my body and calm my soul. And because I am in some state of mind that I’d rather not be, I found my books.. 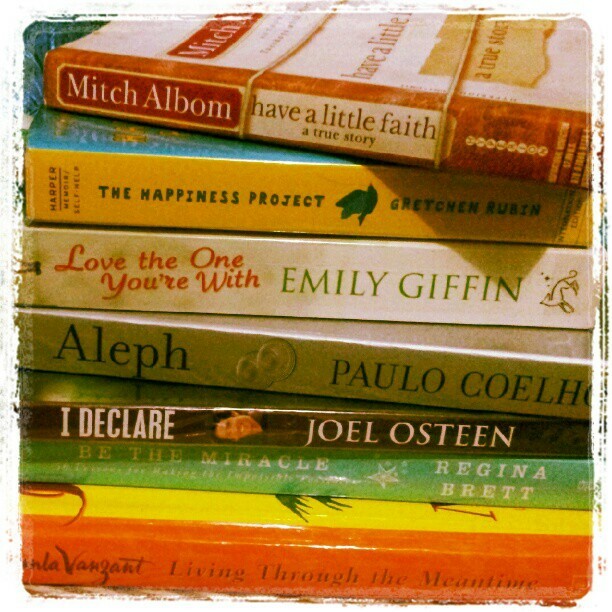 I will find time to read them soon..right now, or atleast for this week, I need to focus on work. Its February 11, 2013, exactly 12:05AM. I want to sleep and I need to sleep but I am still up and about. I cant claim that sleep evades me. I just dont want to sleep. I dont want to face tomorrow, or to be more precise, today. I am not ready with the presentation, I havent started on the reports, and just thinking of this Wednesday’s presentation is making me want not to face this week..or if I can just wake up on Feb 14 instead. But I dont want to think of a more personal matter that arose. I am torn. I am saddened because things are about to happen opposite this mega dream of mine. Hence, the realization hit me! Now I became afraid. I just want to leave them all behind and forget them for awhile. I want to lounge by the beach with my books in tow, my prayer book in one hand and pen and journal on the other. I want to re-asses myself and see what my heart truly desires and needs. 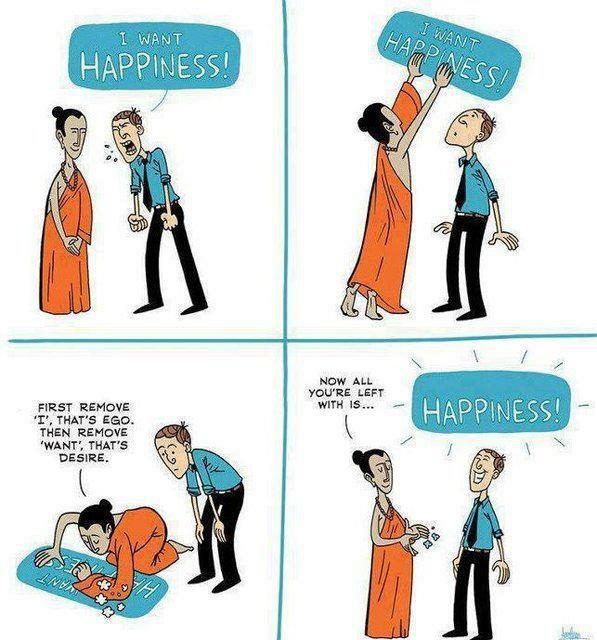 I want to forget those artificial things that bring temporary happiness and peace. I want to sip pinacolada while blogging or listening to my ipod. Pausing is a good thing. Everything has to stop at some time in order to keep on going. To stop, to rest, to pause means to do nothing. It means no thinking! No moving! No decisions! What a blessing it is to have the ability to stop and gain strength before moving forward. My circumstances and attitude make me a pessimistic person. I admit that. As much as I try to look at the positive side of things, everything, most of the time, look gloomy and blurry. Its like I carry the world on my back and all the odds are against me.